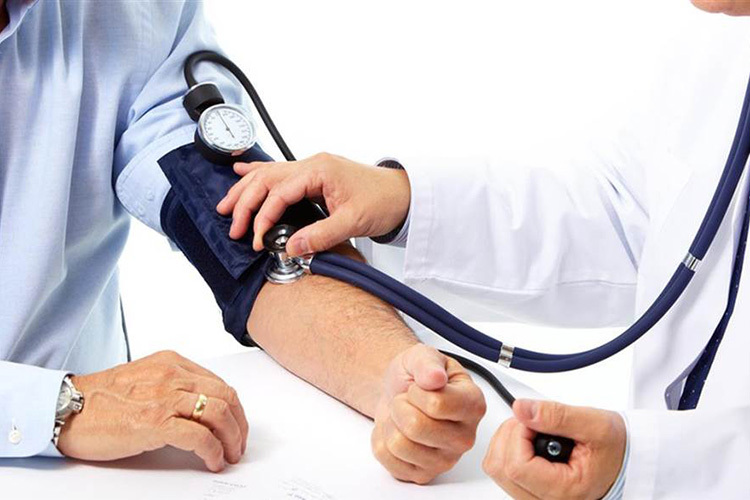 Aside from being an illness in itself, elevated or low blood pressure is a leading risk factor for heart disease and one of the biggest causes of death through heart illnesses. Despite advancements in medical technology, however, BP measurement is still stuck in mid-20th century. Physicians still use cuffs to gauge blood pressure but that could soon change as smartphone sensors can now allow anyone to to measure blood pressure accurately by using just their fingertips. The scientists at Michigan State University have developed this new sensor which is hooked to a smartphone case, in a design similar to a Moto Mod. This sensor transmits data to the smartphone over Bluetooth. This data is read and interpreted by a companion app which is only available for Android for now. The enhancement uses a pair of an optical sensor and a force sensor. Users are required to keep one of their fingers above these sensors and apply force while holding the smartphone at the same height as their heart and while looking at the screen to ensure correct placement of the finger. This new system not only beats the conventional cuff blood pressure monitor – a sphygmomanometer – in terms of accuracy but also in terms of mobility. The portable nature of the device can allow physicians to carry it to remote areas, and in countries where healthcare requires intervention by the United Nations. The development team is now working on making the device more compact and more accurate. The next ambition is to condense the force sensor into a simple translucent patch, the size of L’Oreal’s wearable sun patch, which can be applied on top of the smartphone’s camera. Most recently, a similar tech is being used by Samsung who announced its collaboration with the University of California for a study on stress and blood pressure. The optical sensor on the Samsung S9 and S9+ will be used for measuring blood pressure by reading the input of light. As part of the partnership, an app called “My BP Lab” has been launched for the S9, with users being invited to participate in the study.